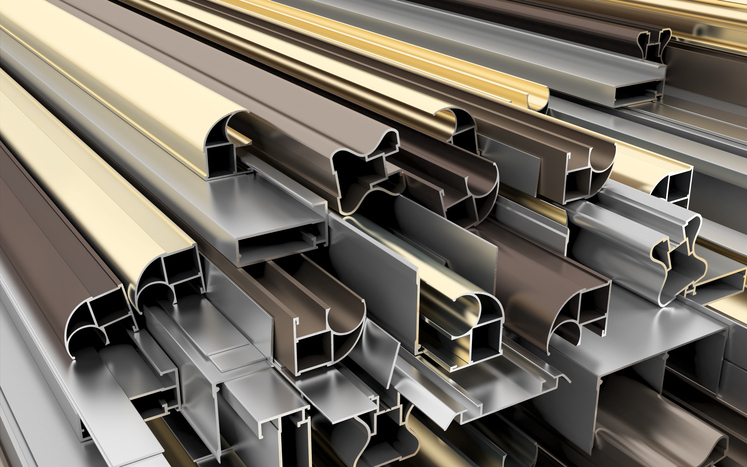 Standard profiles: we possess a wide range of free die schemes for standard profiles. Click here for the list..
We supply profiles that have a theoretical weight of between 100 grammes and 10 kg per metre. 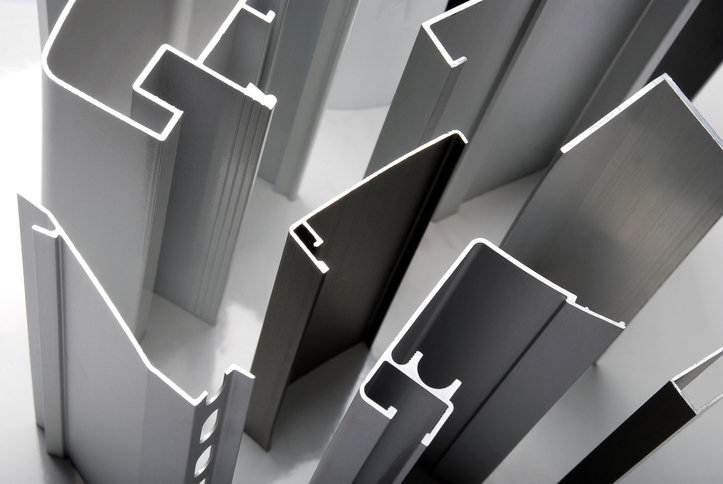 You can request a price for an aluminium profile that you have designed yourself, but we can also help you to design the best possible aluminium profile to meet your needs. We can answer all your questions in the area of minimal wall thicknesses and explain your options in the area of extrusion. We can carry out strength calculations for you and assess snap joints. Our die schemes are very attractive and can save you a great deal of money. For some structures, we can cut the mould free of charge. Please ask about the options, and we will be happy to explain them to you. If you wish to place a request, please send a request as complete as possible to (contact).